This horrible disease, took Tatee from us way too early. To keep her spirit alive, she would've used this tragic situation and turned it into a positive, so as Tatee would do, we are going to put together a team and raise money for Pancreatic Cancer! 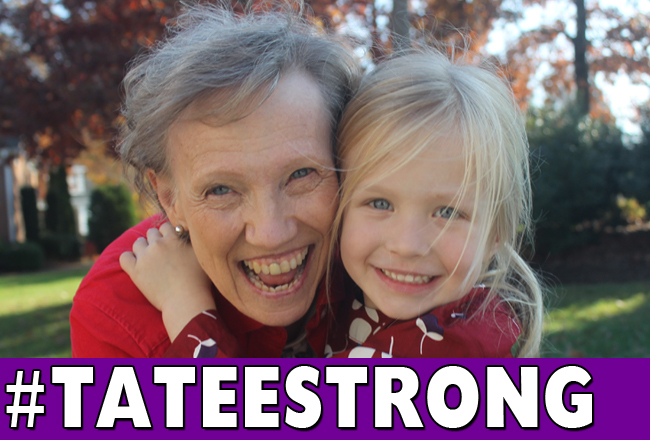 Join me and the rest of my family as we continue to live #TateeStrong!